Renting this huge multi-purpose meeting room, will give you the certainty to host an effective and successful meeting. It is large enough to fit up to 30 people, in any setting you prefer. 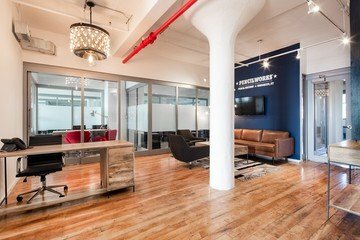 The professional, yet really comfortable conference room in NYC, is suitable for all sorts of corporations looking for a venue outside their own office to have a corporate get-together. 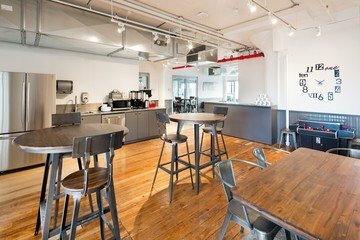 Everything you need is available in the Brooklyn meeting room, as you can have both catering as professional equipment provided. At an additional charge, you can directly book warm drinks, water and lunch options. When necessary, you could also book a whiteboard, projector and screen for extra costs. 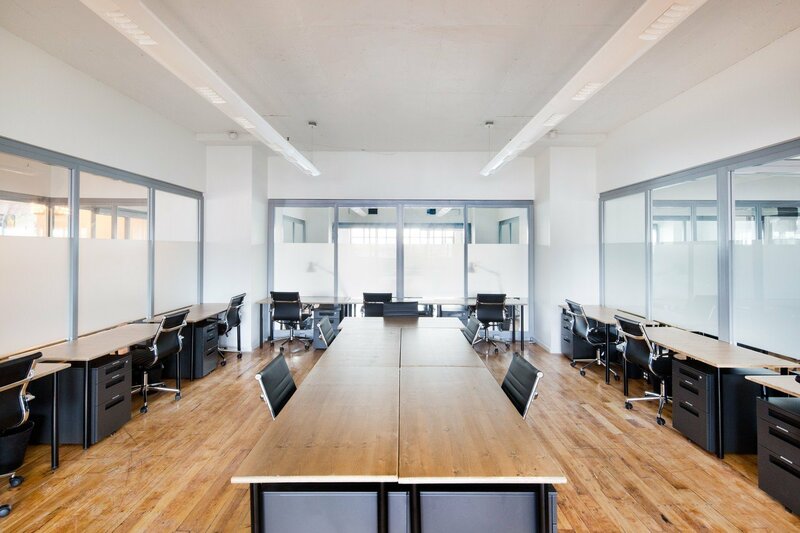 The NYC conference room is located in Brooklyn, in the area called Greenpoint. It is therefore perfect to get away from the crowded city center, while still being in a really central and easy-to-reach location. Coming by subway is possible when making use of line G, of which the subway station is within walking distance. It is also possible to use line L, when you take a bus afterwards.